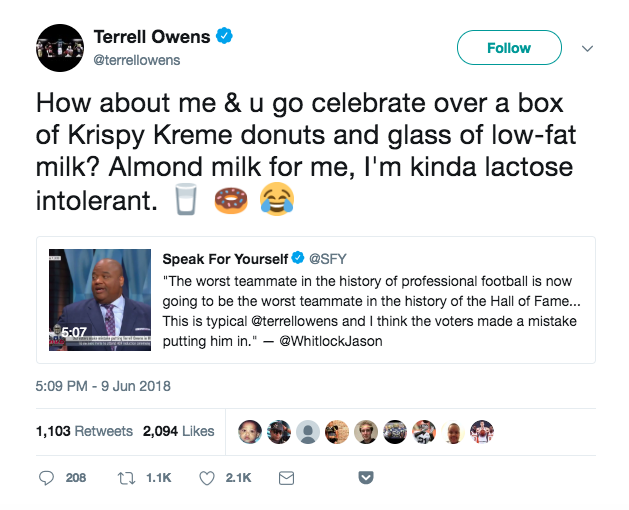 Terrell Owens was finally inducted into the Hall of Fame this year, and he decided to play the league and the voters for making him wait by skipping the ceremony.  Several voters are already saying that they wouldn't have voted for him had they known he would do that, and Fox Sports' Jason Whitlock chimed in about that. 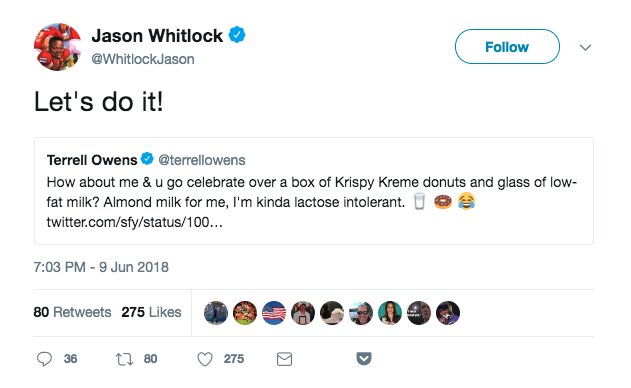 Whitlock responded, before T.O. 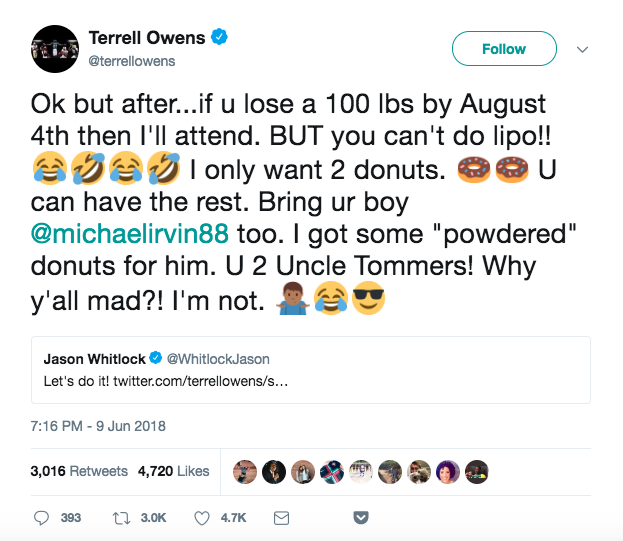 hit him with the ultimate clap back as well as lumping in former Dallas Cowboys great Michael Irvin.